Obviously, the Steam updates took up ALL of my bandwidth, making the stream impossible to watch. This pissed my off to no end, so I decided to scour the web for a way to limit a program’s internet bandwidth. We then set the desired download limit and press Ok.
And there you go, the program should now have a limited download speed, and therefore won’t monopolize your internet connection. I hope that this article helped you, and thanks for reading! Okay, so you’ve just bought a computer for your child’s bedroom, which is on the last floor, and your router is in the basement. Now, you also purchased a wireless USB adapter so that your child could have access to the internet. The only problem is: the connection isn’t strong enough, being two floors below, and it’s impossible to browse the internet when you’re on the uppermost floor! Fortunately, there’s a simple way to solve this problem. Let’s say you have a computer on the first floor. This PC is close enough to the router to have a good signal, but it is also closer to the top floor. What we can do is share this computer’s internet connection so that your child can also navigate the web! Basically, what we will be doing in this article is a thing called “Internet Connection Sharing”. What it implies is that a computer with internet access will allow other web-compatible devices to connect to the internet via that computer. In other words, you’re setting up an internet hotspot on your PC. This means that you can effectively extend the range of your wireless network by relaying it though your computer. 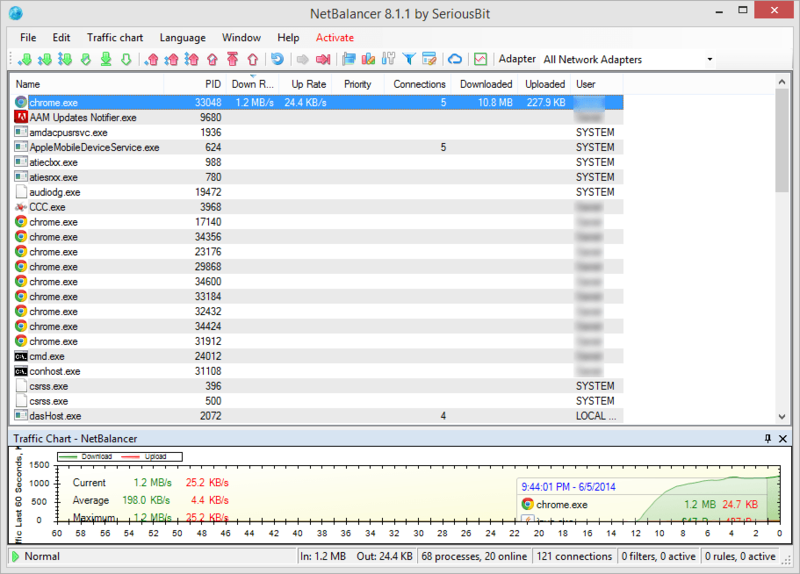 -Virtual WiFi Router, which you can download here. 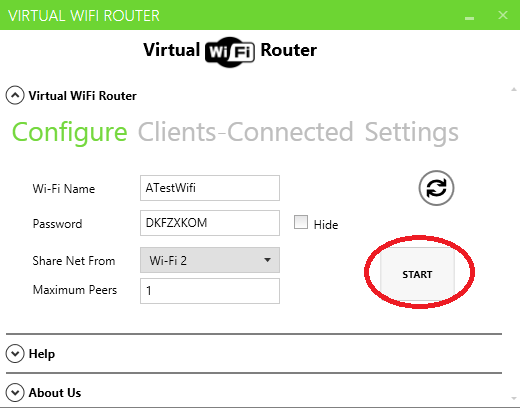 Running Virtual WiFi Router as administrator should fix it. 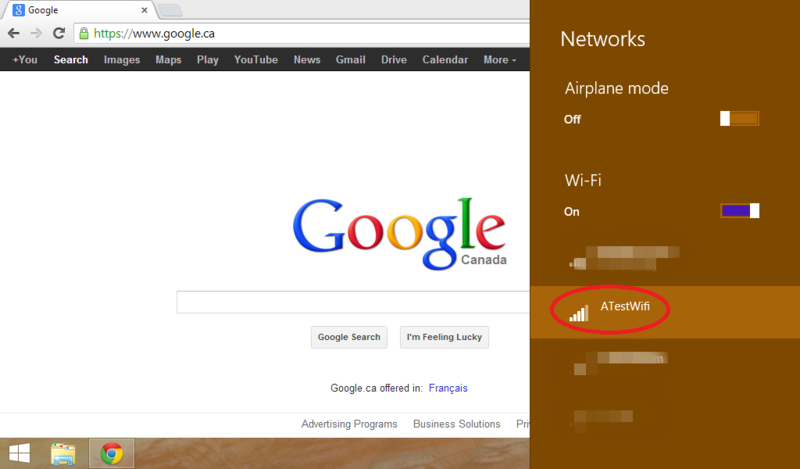 Ok, once we’ve opened Virtual WiFi Router, we need to configure our network. Choose a meaningful name for your network, such as “My-Extended-Network”, and a password. Next, select which internet connection you want to share from, and how many users can be connected at any said time. Once you’re ready. click START. You should now be able to connect to your network! That’s it! I hope you’ve enjoyed this article and that you found it helpful!